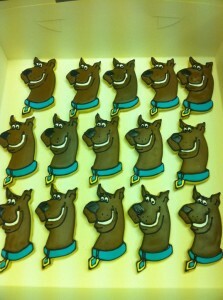 I don’t normally put up novelty type cakes on my blog but I couldn’t resist these Scooby Doo cookies which we made yesterday for Warner Bros. 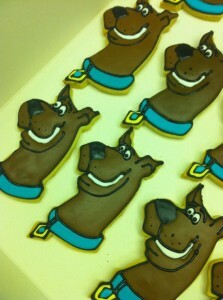 They are launching a new game on their website featuring Scooby and friends and so asked us to make some special cookies for them including Scooby Snax! 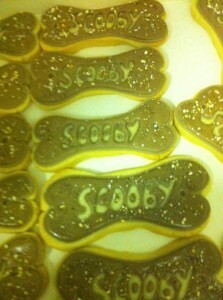 I’ve never really fancied dog biscuits but these look really tasty! View more of our cookies in our cookies gallery on our website.